This is late in announcing but finally found some time to post. 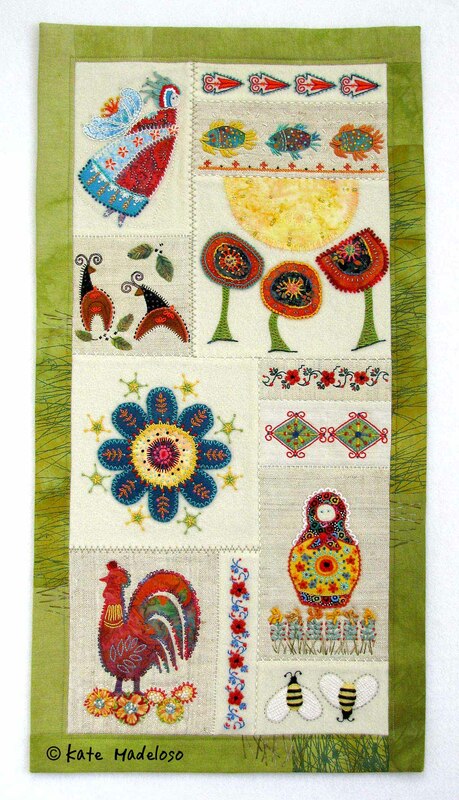 “By Hand With Love” was among the award winners for the Grand National Quilt Show in Kitchener, ON. Thank you very much to Creative Sisters Quilt Studio for their gift box full of books and thread and wonderfulness. And thank you to the organizers of the Grand National. We in Canada do not have many large shows we can participate in. I know the amount of work that goes into putting on a show so kudos to the organizing committee and all the volunteers! !